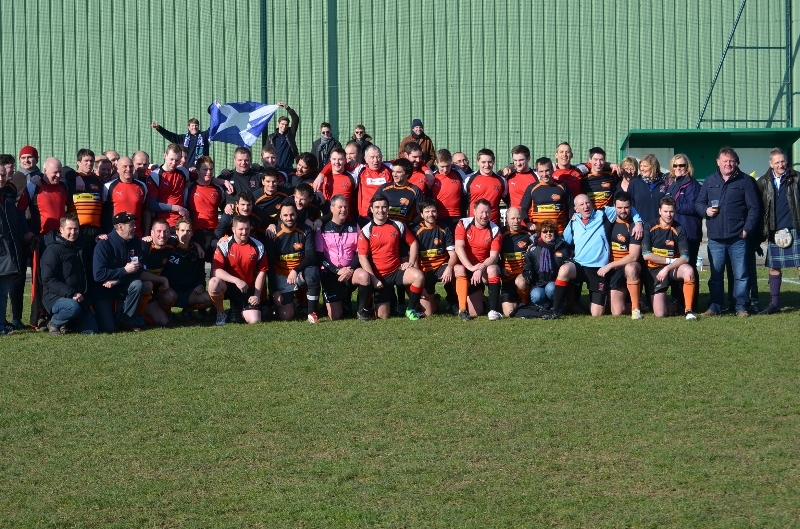 Linlithgow will once again be travelling to Guyancourt for the weekend of the France vs Scotland international. The cost will depend on match tickets and how quickly train bookings can be made but will include all travel, international match ticket and some tour merchandise. In order to allow us to start booking, if you are interested in joining the trip could you please let Barry McKeown, Jon Blundell or Nick Chadwick know?